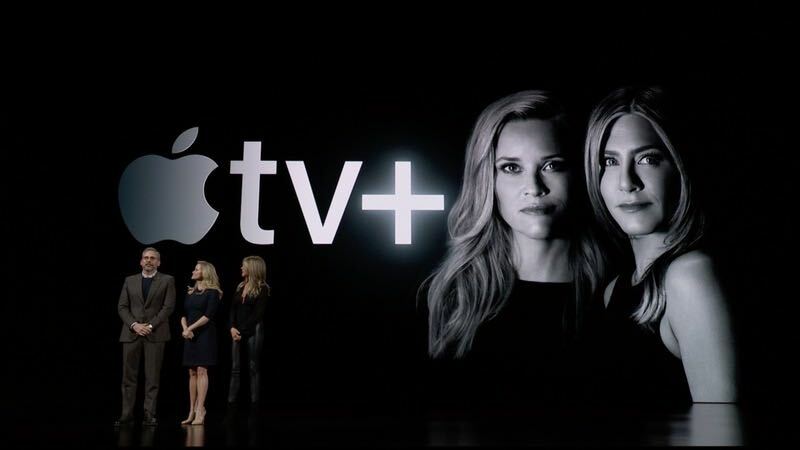 Apple has announced Apple TV+ – the company’s new streaming service which will boast original programming from some of the world’s most talented creators including Steven Spielberg, Oprah Winfrey, Reese Witherspoon, Jennifer Aniston and JJ Abrams. 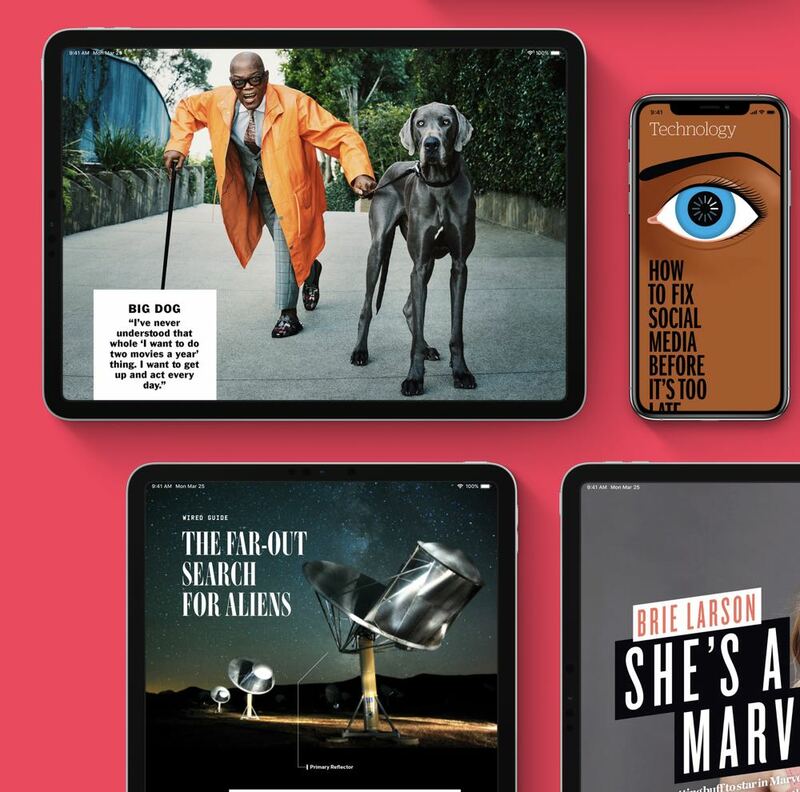 At this latest event, Apple had no new iPhone, iPad or other product to announce but a raft of content services including Apple Arcade for games and Apple News+ – a new subscription service that will offer access to more than 300 magazines from a wide range of categories and interests. 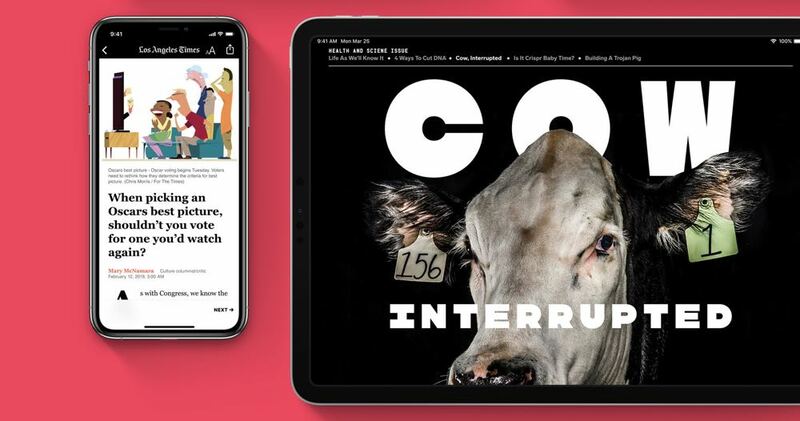 Apple’s new original video subscription service will include inspiring and authentic stories with diverse characters and all presented ad-free and on demand. 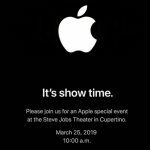 The service, which will be introduced in May, will be accessed through the new Apple TV app and Apple TV channels to allow users to watch TV shows, movies, sports, news and more on the iPhone, iPad, Mac, Apple TV and smart TVs. 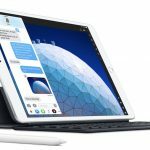 There are more than 1.4 billion Apple devices out in the world which means the possibility 1.4 billion people becoming a subscriber. 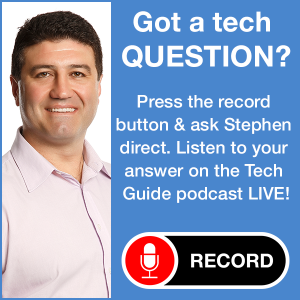 The big draw for customers is being able to subscribe and only pay for the services they want like HBO and Showtime, CBS All Access, Smithsonian Channel and EPIX instead of being locked into packaged of channels as you would with Foxtel and Foxtel Now. Apple TV channels will be an a la carte service without the need for additional accounts, apps or passwords. 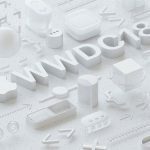 “We’re honoured that the absolute best line-up of storytellers in the world — both in front of and behind the camera — are coming to Apple TV+,” said Eddy Cue, Apple’s senior vice president of Internet Software and Services. Director Spielberg appeared on stage to introduce the revival of his Amazing Stories series. Jennifer Aniston, Reese Witherspoon and Steve Carrell introduced their project – The Morning Show – a scripted show that looks at lives, power dynamic and relationships between the staff of a morning news show. 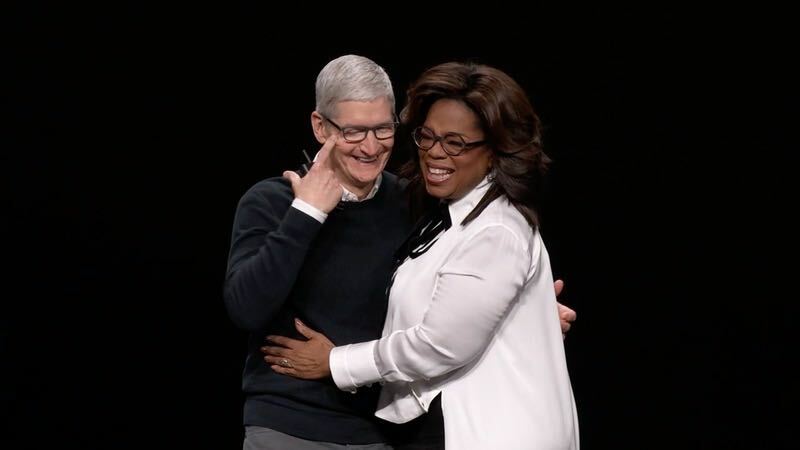 Oprah Winfrey also appeared at the keynote to reveal she will be joining forces with Apple to create an inspiring platform which will be accessible from more than “a billion pockets”. 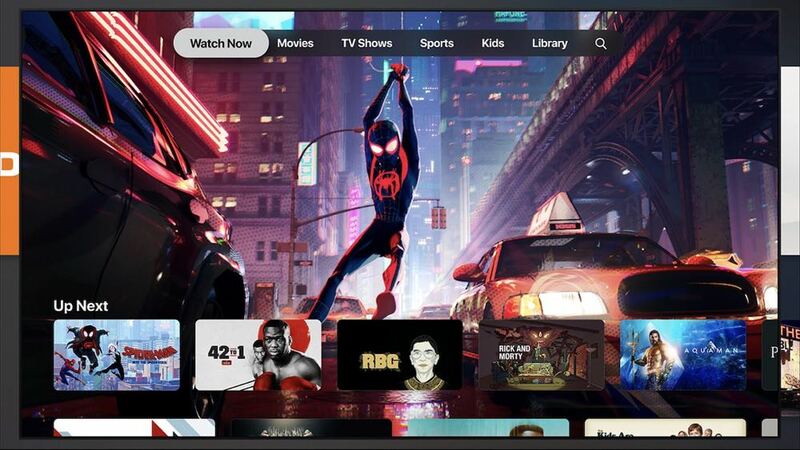 The new Apple TV app personalises what viewers want to watch while offering suggestions from more than 150 channels and a comprehensive understanding of a viewer’s interests for shows and movies. 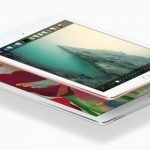 Australian pricing and availability for the Apple TV+ video subscription service will be announced later this spring. 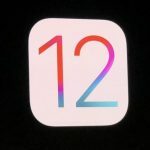 Later in 2019, customers with eligible Samsung, LG and Sony smart TVs will be able to effortlessly play videos and other content from their iPhone or iPad directly to their smart TVs with AirPlay 2 support. 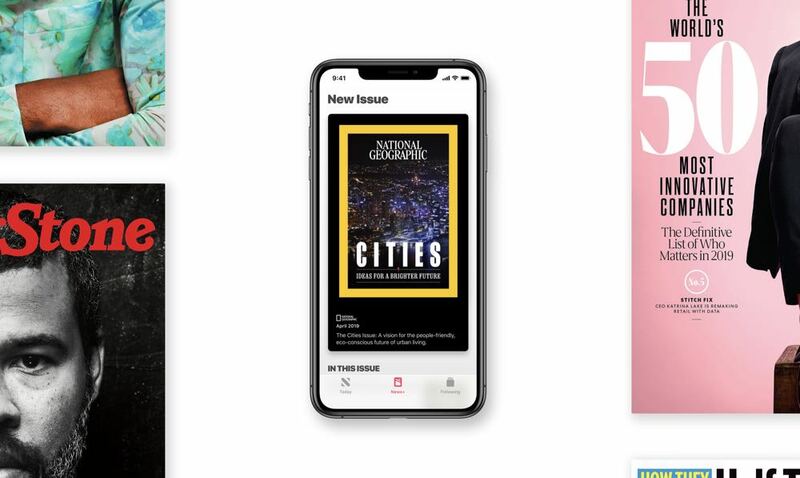 Earlier in the keynote, Apple announced it was launching Apple News+, a new subscription service that provides access to more than 300 popular magazines, newspapers and digital publishers into the updated Apple News app. 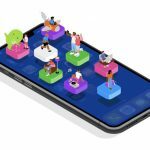 Apple also introduced Apple Arcade – the world’s first game subscription service that will provide access to more than 100 games for a small monthly fee.